Search by Zoning District, Historic District, and Special Purpose District, Manditory Inclusionary Housing areas and Opportunity Zones. 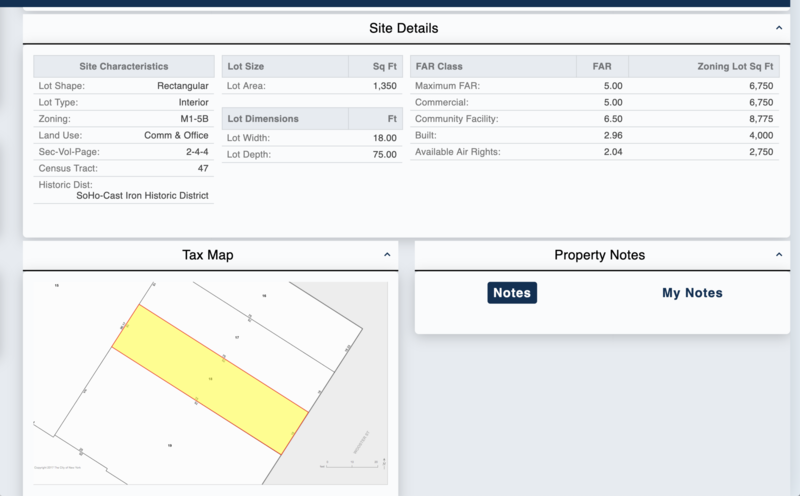 Unlock comprehensive zoning details for every NYC property in one platform. 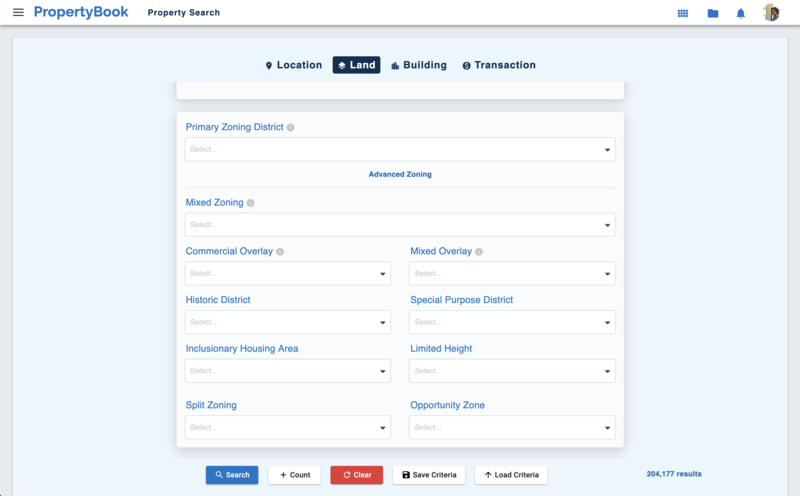 At PropertyBook, we equip our clients with the most accurate and detail zoning information available, allowing them to make data their advatage.